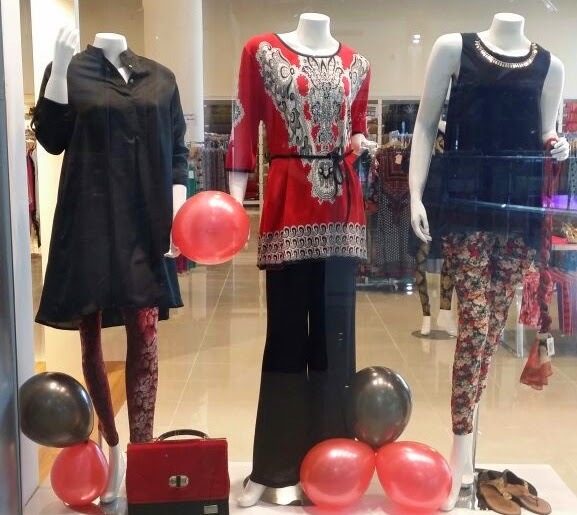 I would like to share with a you a quick review of Nisha’s flagship store which has recently opened its doors in Andalus Mall, (first floor next to the pharmacy). 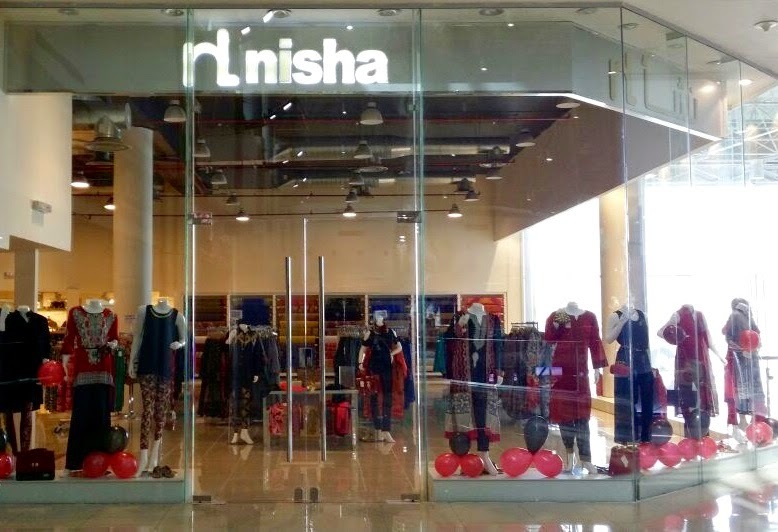 Nisha also (known as Nishat Linen in some countries) is an international textile manufacturer/retailer with numerous branches in Dubai, Canada, U.K and Qatar. 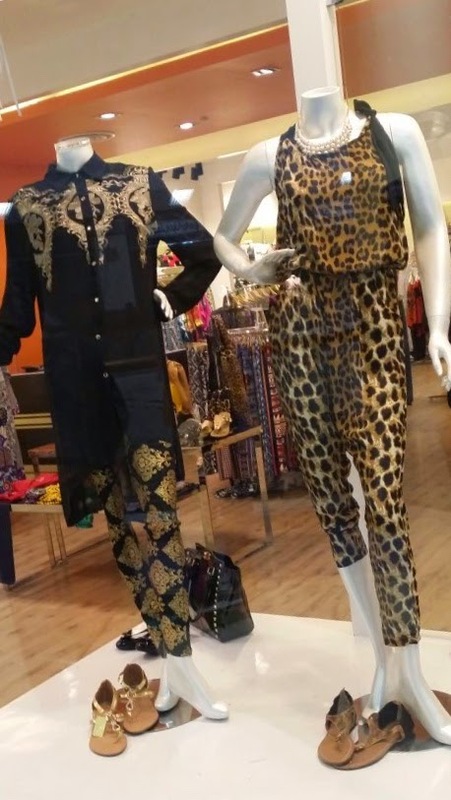 The company is targeting expat customers who would like to shop their native Eastern designs in Jeddah, and Saudi customers with its Western inspired outfits. Pros: Bargain price leggings, pallazo pants, animal print trousers, ethnic style tunics/kaftans, scarves, and hair accessories, and rings. 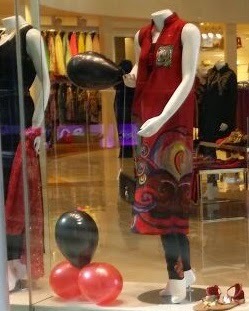 Interesting printed Indian silk fabric, formal ready-to-wear limited collection. 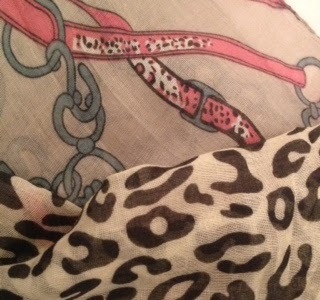 I love these cotton/linen scarves great for when you want to travel. Cons:– I think there are too many items on display, and some of the items are over-priced for what it is, but with after deducting their seasonal discount they may end up being reasonable. 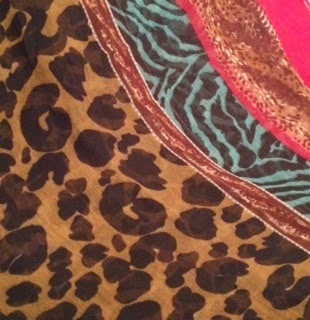 I hope that Nisha brings their signature bed-linen collection which is popular in Dubai to Jeddah in the future. If you haven’t signed up for my email list yet, sign up immediately for FREE. (Top right hand corner)so that you won’t miss out on brand launches and other events in the future – they will come straight in your inbox. Oh and do stay in touch on Facebook, Instagram and Twitter. Next Post Wondering where to eat next? Try Piatto: Pasta Pizza and Gelatto!